“Zainab Ahmad has concluded her detail with the Special Counsel’s Office but will continue to represent the office on specific pending matters that were assigned to her during her detail,” special counsel spokesperson Peter Carr said in a statement. Ahmad and Brandon Van Grack together signed Flynn’s guilty plea agreement in November 2017. They secured an admission from Flynn, the president’s first national security adviser, that he had committed a felony during the Trump administration’s early days in the White House, concealing from FBI agents back-channel talks he had with the Russian ambassador during the transition. As part of his guilty plea, Flynn also admitted to failing to register his work as a lobbyist for Turkey’s interests at the same time he was serving on the Trump campaign and lying to the Department of Justice in an after-the-fact registration. 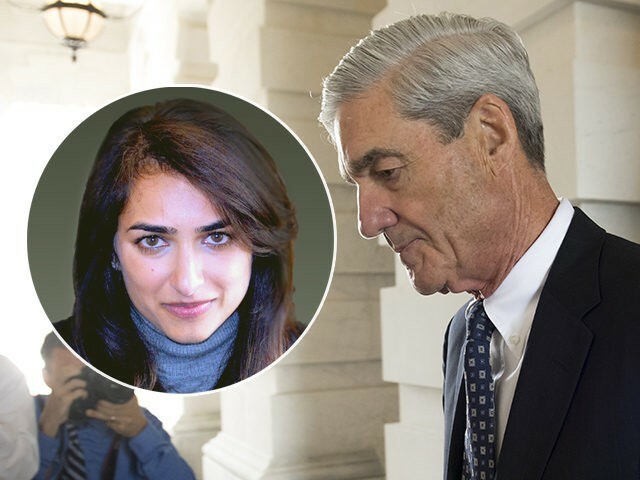 Ahmad will take an unspecified role at the Justice Department, but will still have oversight of Flynn’s case and other duties that were asigned to her while a special counsel investigator, said Carr. Prior to joining the probe, Ahmad was a terrorism prosecutor in the U.S. Attorney’s Office in Brooklyn. Her departure comes after another high-profile prosecutor, Andrew Weissmann, is set to leave the probe. Weissmann, often referred to as Mueller’s “legal pit bull,” headed up the special counsel’s case against former Trump campaign chairman Paul Manafort, who faces seven and one-half years in prison after judges in Virginia and Washington, D.C. handed down sentences of 47 months and 43 months in jail, respectively. Weissmann will both teach and study at New York University and undertake several public service projects, which include preventing wrongful convictions by boosting the court system’s forensic science standards, two unnamed sources told NPR. However, some lawmakers are concerned Mueller and Co. may decide on withholding key details of the report, which could prompt high-profile Democrats, including House Intelligence Committee chair Adam Schiff (D-CA), to take matters into their own hands. “We will obviously subpoena the report. We will bring Bob Mueller in to testify before Congress; we will take it to court if necessary. And in the end, I think the [Justice] Department understands they’re going to have to make this public,” Schiff said during a February appearance on ABC’s This Week. The special counsel’s office has yet to comment on the report’s release date.